Wake up to rich, pure taste. 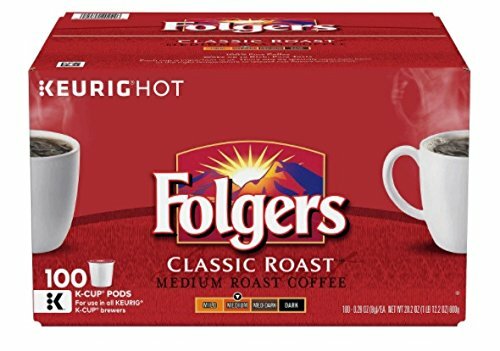 Each cup is important to Folgers which is why they specially roast each bean at the right temperature to release full-bodied, rounded flavors. Folgers Classic Roast® Coffee is made from Mountain Grown® beans, the world's richest and most aromatic.